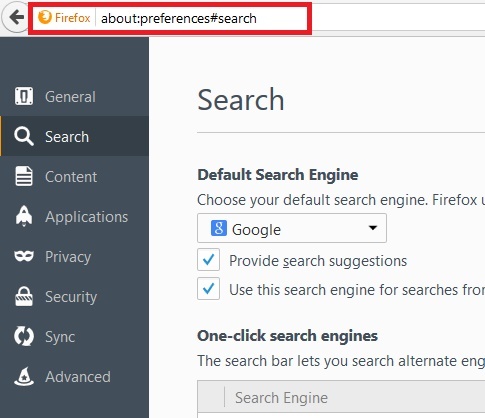 Home > Software Tutorials > How To Turn Off Search Suggestions In Firefox? Search Suggestions is available in all the major search Engines like Google. Mozilla Firefox is one of those internet browsers which can help you if you do not want to get them. Whenever you start typing anything on the search bar, the browser will start suggesting you with suitable keywords that are actually searched. This feature is definitely helpful as it lets you find the way the internet users searches on the internet. So using the search suggestions help you fetch the keywords more easily but still there can be users who don’t like this concept and want to turn it off. 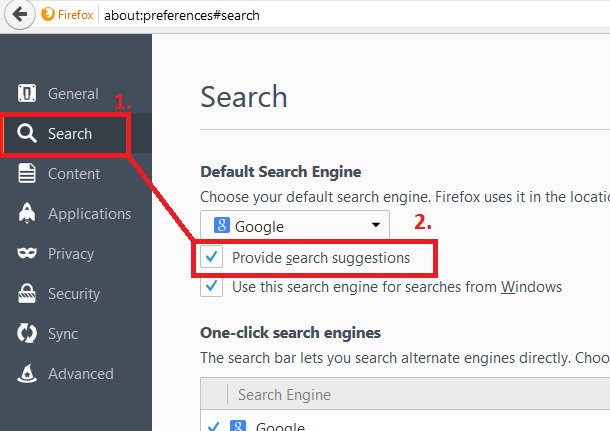 This article will help your turn off search suggestions in Mozilla Firefox. 1. Open Mozilla Firefox. In the search field type about:preferences#search and hit Enter. 2. Go to Search Tab. In the right panel there is an option called Provide Search Suggestions. By default this option is checked and enabled. To turn off search suggestions, uncheck the option. 3. Close the browser. You are done!